. : 528hz – The Healing Frequency for DNA repair :. There is a special sound and color of love according to Dr. Horowitz, a Harvard-trained award-winning investigator. Broadcasting the right frequency can help open your heart, prompt peace, and hasten healing. “We now know the love signal, 528 Hertz, is among the six core creative frequencies of the universe because math doesn’t lie, the geometry of physical reality universally reflects this music; these findings have been independently derived, peer reviewed, and empirically validated,” Dr. Horowitz says. The third note, frequency 528, relates to the note MI on the scale and derives from the phrase “MI-ra gestorum” in Latin meaning “miracle.” Stunningly, this is the exact frequency used by genetic biochemists to repair broken DNA – the genetic blueprint upon which life is based! 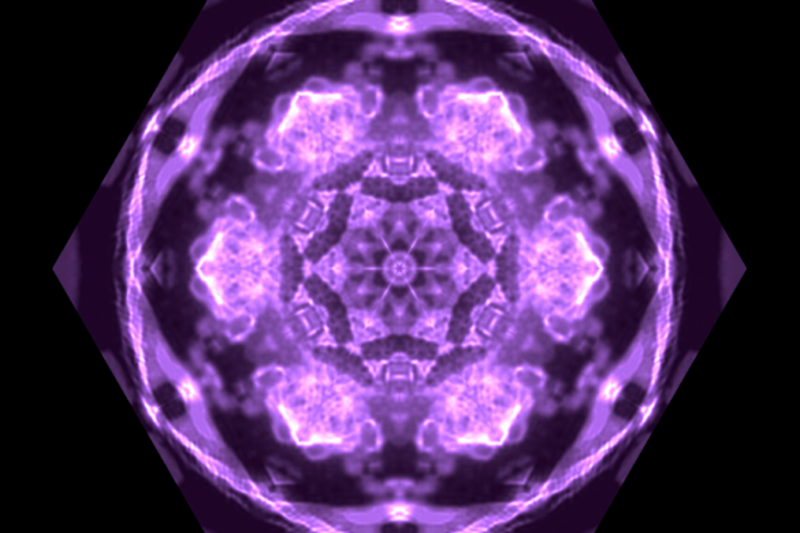 MI – 528 Hz – relates to crown chakra. Dr Puleo suggests an association with DNA integrity. The regular “C” that we all know of in this culture (which is from the diatonic scale of do, re, mi, fa, so, la, ti, do) is not the 528 Hz frequency “C. A regular “C” vibrates at a frequency of 523.3 Hz. The “C” of 528 Hz used for DNA repair is part of an ancient scale called the Solfeggio Scale. Copyright © 2019 528hz. All Rights Reserved. The Arcade Basic Theme by bavotasan.com.